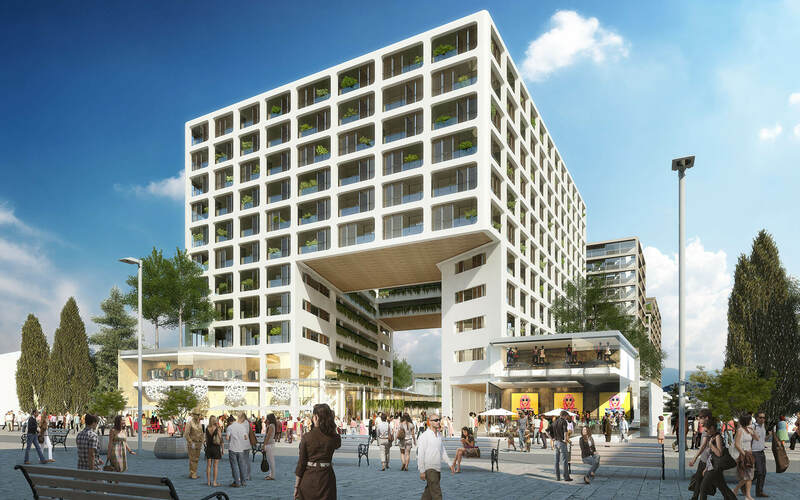 TconcepT has won the tender for an inner city mixed-use project in Istanbul Sultanbeyli. The program consists of 14.500 m² GLA retail and 48.000 m² GLA residential. Next Post (n) TconcepT Designs 40.000 m² GLA Shopping Center in Turkey.